My Crafting Channel: Check out these Design Team Calls going on right now! Check out these Design Team Calls going on right now! Good morning everyone. Here to share some info about3 DT Calls I know about. 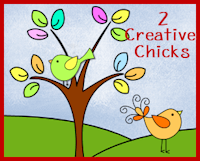 The first two are mine at 2 Creative Chicks. 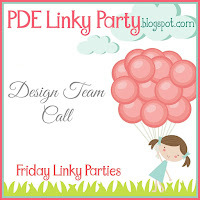 The last one is a friend's at PDE Linky Party. Check them out! You may be exactly what we are looking for!